Clear rules supported by widely recognized pictograms make your message better understood. 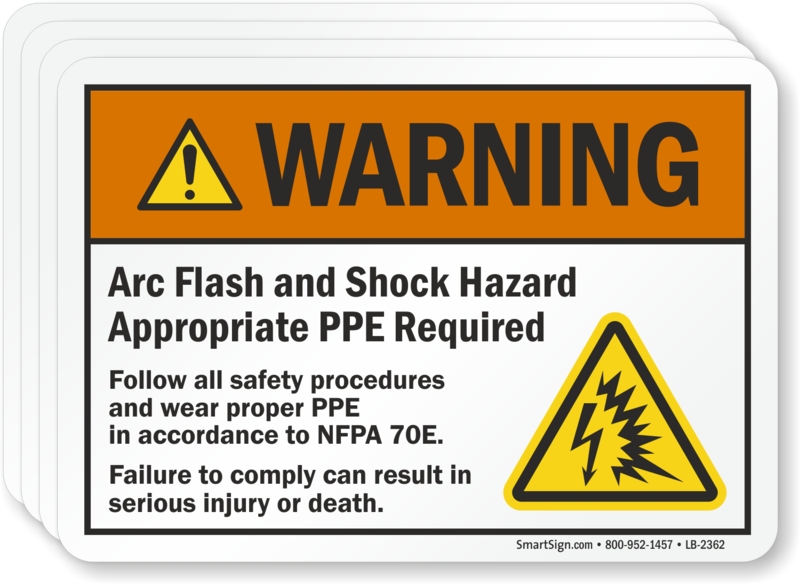 Warn against arc flash and shock hazard and stay away from any liability. Easy to order and fast shipping - Thanks!